At Matrix we pride ourselves on our ‘Fresh Thinking’ and have consequently designed two unique banging wagglers. First up is the Impact Bagging Waggler, which is designed not to plunge on impact with the water to ensure you can get a bite as quickly as possible. The cage on the base of the float can be loaded with bait to allow a trickle of free feed to fall from the float around your hookbait. This method is especially effective for carp in the warmer months when they are feeding in the upper layers. 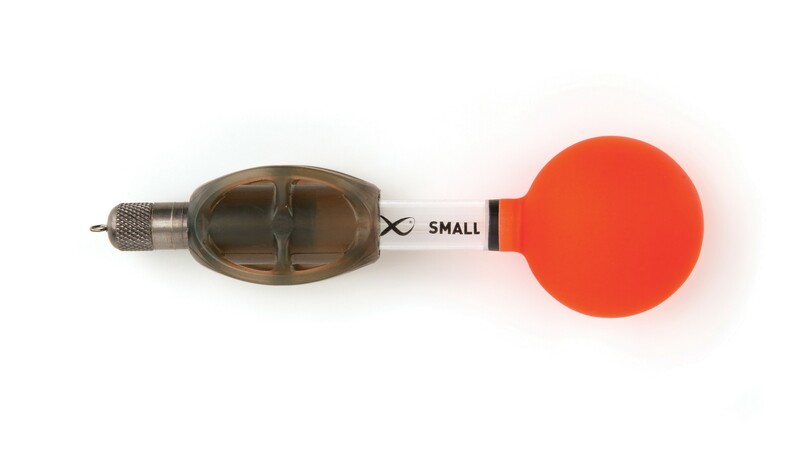 This is also a very effective tool when fishing tight to islands with a method feeder. If you start to get to many line bites then you can swap to the Impact Bagging Waggler and effectively turn the swim upside down and catch the fish as they feed mid-water!